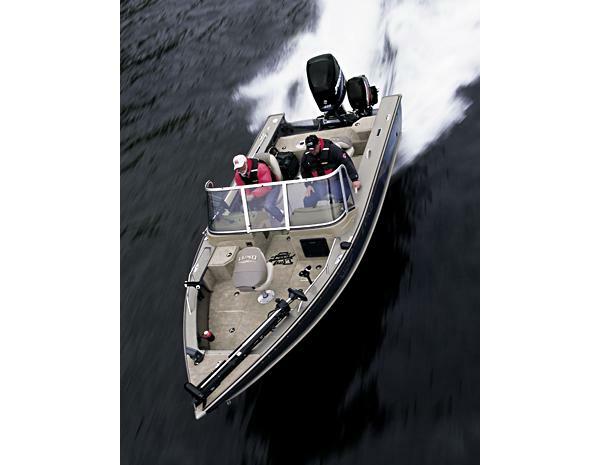 Boat Description The Lund 1900 Pro-V IFS features lockable ProCapacity in-floor rod storage and a large aft ProLong livewell that`s up to 54 inches long with capacity for up to 31 gallons of water. Other updated features include a large ProLong livewell in the bow, ProRide seats, and a ProControl console. Dry Weight 1885 lb approx.